Social media algorithms have made it more difficult to lean on organic means alone. While organic messaging is still effective, in order to drill down to your target audience, your strategy should be supplemented with paid ads. 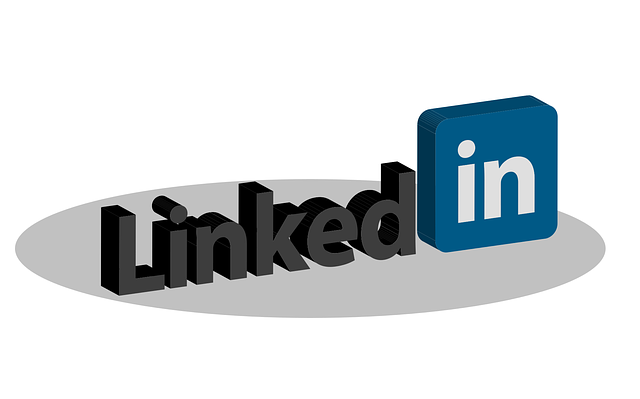 There are several different types of LinkedIn ads. From sponsored content to sponsored InMail, there are a myriad of choices to reach your target audience. Regardless of which path, or paths, you choose, there are some key ingredients to every successful LinkedIn ad. Each social media platform as well as Google Adwords has different parameters to narrow your audience. There are certifications available for some of the platforms and each one requires research and practice in order to master. Algorithms change constantly so even seasoned advertisers need to remain attentive to all changes. Pay per click advertising is a great way to reach a specific target audience and catapult your company pages to the top of search results. 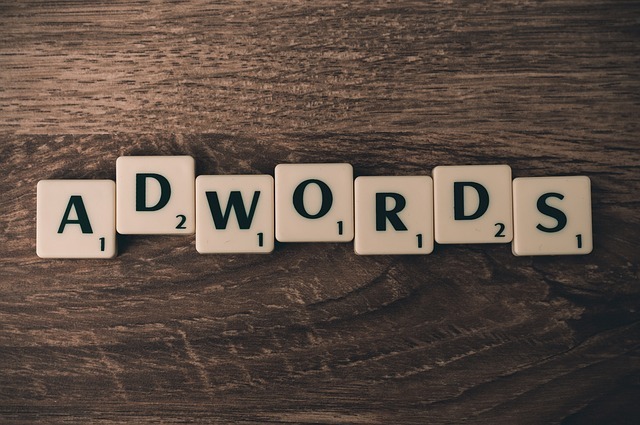 When used in conjunction with other inbound marketing techniques paid ads can increase brand awareness, drive website visitors and maximize the exposure of your content.